YOU MUST BE AT THE EVENT 1 HOUR BEFORE YOUR DIVISION IS SCHEDULED. If you show up late you will be disqualified. Your division will be called roughly 30 minutes before it is scheduled. You will be called to the Bullpen/Warmup Area to weigh in and organize the division. 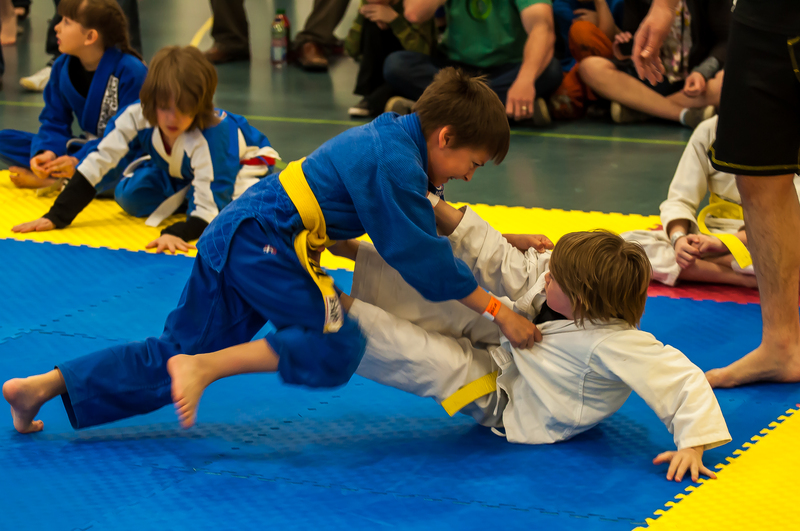 Kids BJJ divisions will be immediately before No Gi please do not take an extended leave to change between divisions. Once you arrive please go to the registration table to check in and get your wristband. We will write the division numbers on the wristband then. Spectators will pay $5 (for those over 10) and get a wristband.